Despite its recent surge in popularity, the benefits of apple cider vinegar have been well-known for centuries. It has been used to treat scars and acne, regulate blood sugar, and accelerate weight loss. 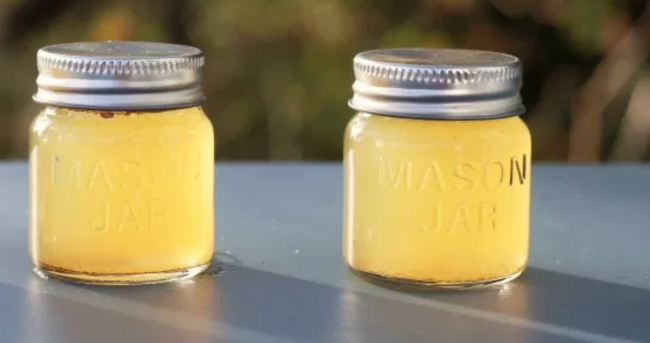 It is made from apple cider that has undergone fermentation to form health-promoting probiotics and enzymes, so it contains less sugar and fewer calories than apple cider or apple juice.